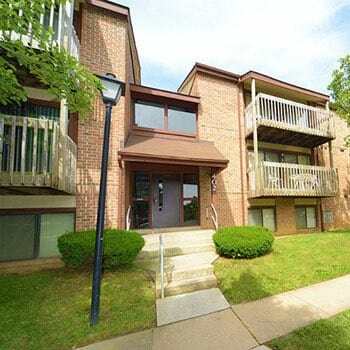 For those seeking an affordable apartment for rent in Northeast Catonsville, Maryland, near Baltimore National Pike, The Timbers neighborhood offers three distinct apartment communities to choose from. 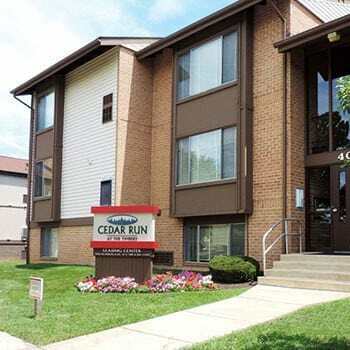 Cedar Run, White Oaks, and Shade Tree Trace apartment communities are all located on the same campus just minutes from downtown Baltimore, Columbia, Annapolis, and Thurgood Marshall Baltimore-Washington International Airport. Take a moment to view each property and then contact us to learn more about your new home. Choose from studio, one, one + den, and two bedroom apartments with classic or renovated kitchens to meet your budget at White Oaks. 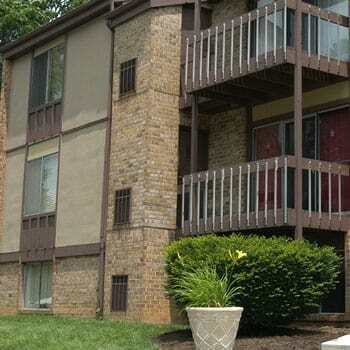 We have one, two and two bedroom + den apartments with washer and dryer in each unit at Shade Tree Trace. The two bedroom and two bedroom + den apartments offer two full baths. There’s more to Northeast Catonsville than meets this eye. 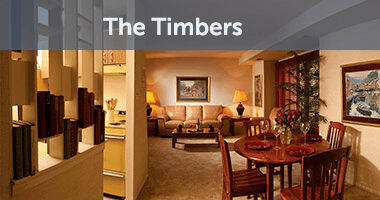 The Timbers is a community where children who grow up here return to raise their children. Located in the exceptional Baltimore County Public Schools district and within a quick drive of major employers, including University of Maryland – Baltimore County and Community College of Baltimore County, Cedar Run, White Oaks, and Shade Tree Trace keep you connected to the best of Catonsville and the greater Baltimore area. We even offer free shuttle service to UMBC, making it easy for you to get to class on time. I-695 to Exit 14, Edmondson Avenue. East on Edmondson Avenue to left on Harlem Lane. Right on Cedar Run Place.